We are based in the heart of the Peak District National Park which is ideally placed to cater for our numerous customers. We work with individuals, small or large groups, corporate groups and help organise and run charity events for a wide range of charities across the UK. Dolomite Trainings reputation for delivering outdoor activities alongside excellent customer service has blossomed with schools, businesses and individuals who have all sampled our provision first hand. Many have written reviews which can be viewed on our Home Page and Trip Advisor has given us their Certificate of Excellence. Our staff are all very well qualified, very experienced with excellent local knowledge. This gives us more flexibility in what we offer and how we deliver our sessions. We can cater for 1:1 private coaching through to groups of 80+ so please talk to us about your requirements . For our corporate activities we differentiate between team building and team bonding and write specific programmes to suit each businesses needs. To find out more about how we can work together please call us on 01629 814557 or complete our web form and we will get back to you. 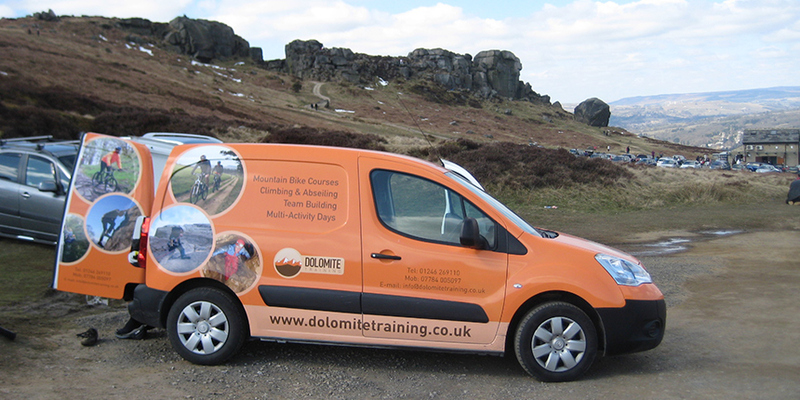 Steve has held a strong background in education and training for many years setting up Dolomite Training to work with schools and private clients on educational programmes and specialist outdoor activity courses. 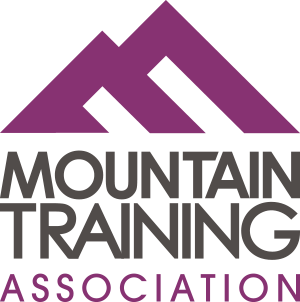 This quickly developed into a strong outdoor activities platform, working with companies on team development, delivery of enjoyable courses while helping charities raise money through events such as sponsored abseils and walks. Early in 2018 Steve also completed his CIC (Caving Instructor Certificate) which is the highest caving qualification you can get. 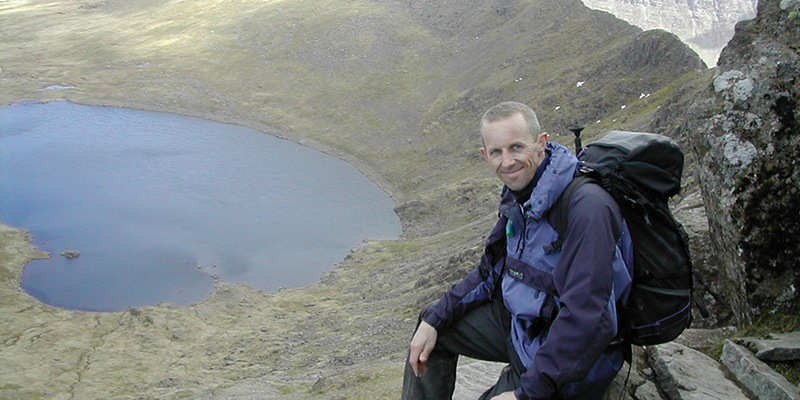 Jon has had a passion for the outdoors from a young age and since doing an outdoor education course in 1995 he has worked at various activity centres across the country before joining the Dolomite team in 2013. His wealth of experience and qualifications comes across very quickly which helps put our clients at ease. Jon has an easy going nature and is always looking for a positive outcome for everyone which is a sure way to have a good day. 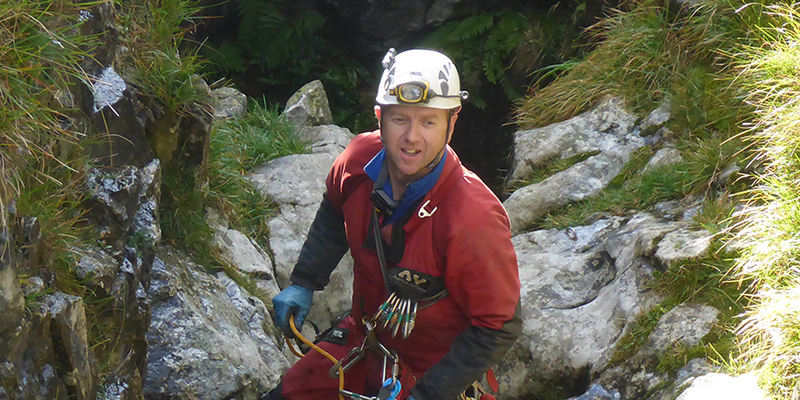 After serving in the Royal Marines Simon worked for an Outdoor Centre in S. Wales before moving to the Peak District 8 years ago when he started to do some work for us. 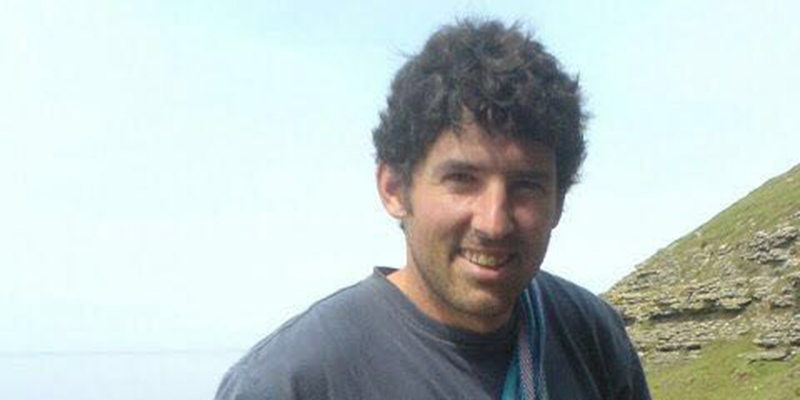 As a Mountain Instructor he is now our Technical Advisor on all aspects of Climbing and Mountaineering and is passionate about sharing his knowledge of climbing from around the world. You may find yourself meeting Simon on one of our Learn to Lead courses or indeed on any of our Climbing Courses or group activities. He is easy to get on with and has a wealth of knowledge to draw from making him one of our more experienced instructors. As part of his Army career Paul went through the Mountain Leader and Climbing Instructor awards over 15 years ago to help work on the Army Youth Team. After leaving the Forces he joined Dolomite as part of the staff team and quickly became a real asset to the company. He loves climbing and mountain biking and has a keen interest in physical fitness to keep in top shape. His easy-going manner and flexible approach works well on our courses.